April is Jazz Appreciation Month, the perfect time to support live music and/or purchase some new albums to enjoy in the comfort of your home. This year’s International Jazz Day, hosted by President Obama and the First Lady, will be celebrated at the White House on April 30. A variety of jazz musicians will perform. The National Museum of American History created JAM — Jazz Appreciation Month — in 2002 to “herald and celebrate the extraordinary heritage and history of jazz for the entire month of April,” according to the website. For more info and ideas on how to celebrate the month, go to http://americanhistory.si.edu/smithsonian-jazz. Closer to home, many esteemed jazz artists will be arriving to welcoming and festive atmospheres at many world-class Twin Cities music venues. • Regina Carter at Brooklyn Center for the Performing Arts at Brooklyn College on April 16. Carter’s no stranger to Twin Cities audiences, having performed at the Dakota several times. Her newest album is Southern Comfort. • Pianist Chick Corea and Bela Fleck at the Guthrie on April 18. The duo is back, perhaps by popular demand, after performing at the Dakota last year. • Vocalist Lizz Wright will also reappear at the Dakota on April 19. She, too, is a regular visiting artist to the Twin Cities. Live at Orchestra Hall: The Music of Ellington and Ella featuring Patti Austin and the Duke Ellington Orchestra on June 24. The Duke Ellington Orchestra revisits Orchestra Hall with a program of hits including “Caravan,” “Mood Indigo” and “Take the A Train.” After intermission the band will be joined by Grammy-winning vocalist Patti Austin, who pays tribute to another jazz legend, Ella Fitzgerald. The Minnesota Orchestra does not perform, but ought to as that would truly be a sight to see. 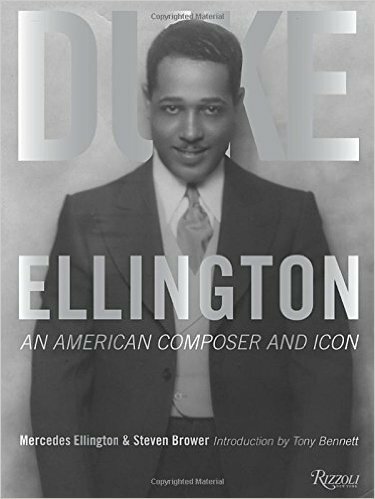 Through a collection essays and photographs, the book offers a look into Billy Strayhorn’s upbringing, prodigious legacy and contributions as the long-standing collaborative partner of Duke Ellington. Commentary is provided by Lena Horne, Dianne Reeves, Nancy Wilson and others. Foreword by Ramsey Lewis. The jazz pioneer’s illustrious career is brought to light with over two hundred photos and commentary by Quincy Jones, Cornel West and more. The book was written by Steve Brower and Ellington’s granddaughter Mercedes Ellington, with an introduction by Tony Bennett. Esperanza Spalding’s latest CD Emily’s D+Evolution was released March 4. 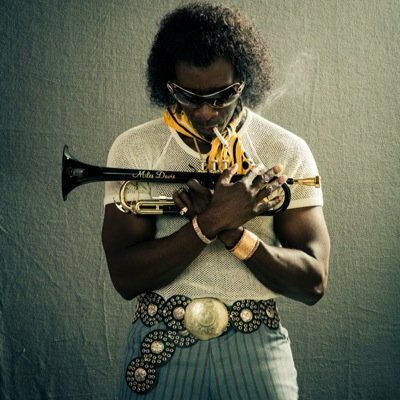 Don Cheadles stars as Miles Davis in Miles Ahead. Miles Ahead starring Don Cheadle and Ewan McGregor opened April 1 (to select theaters). Go to www.milesdavis.com/miles-ahead for movie and soundtrack details. Born to Be Blue starring Ethan Hawke as Chet Baker (playing now in select theaters). Go to www.ifcfilms.com/films/born-to-be-blue for more details. 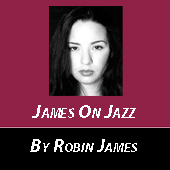 Robin James welcomes reader responses to jamesonjazz@spokesman-recorder.com.